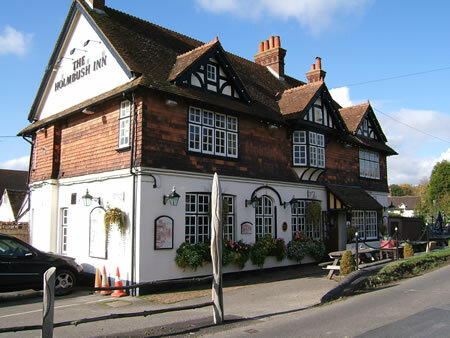 I run a couple of pub guide websites including Horsham Pub Guide. I've not had much time to add new pubs to the website in recent months but following a user's suggestion, I've added the Holmbush Inn. OK, that's the end of this plug. PS: I'm quite pleased with how the photo turned out but it helps that it was a sunny day…! Copyright: The photo's mine. Please don't use it without permission.